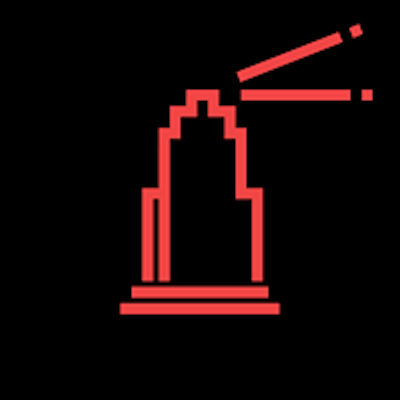 Date: From Feb. 3rd through Nov. 28th. 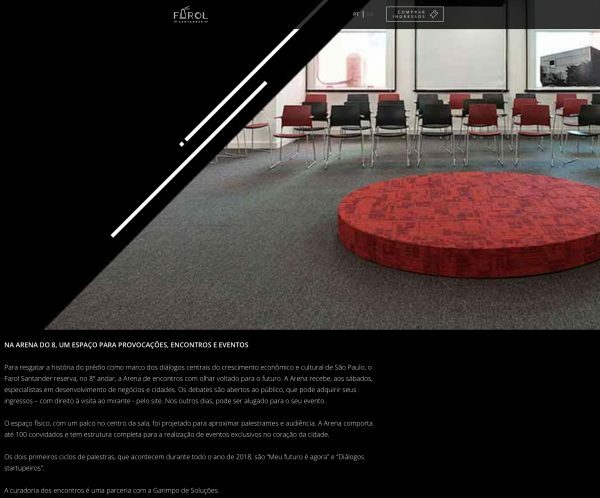 Garimpo de Soluções was delighted to face the challenge of designing and curating the two projects that opened the Arena of Farol Santander. 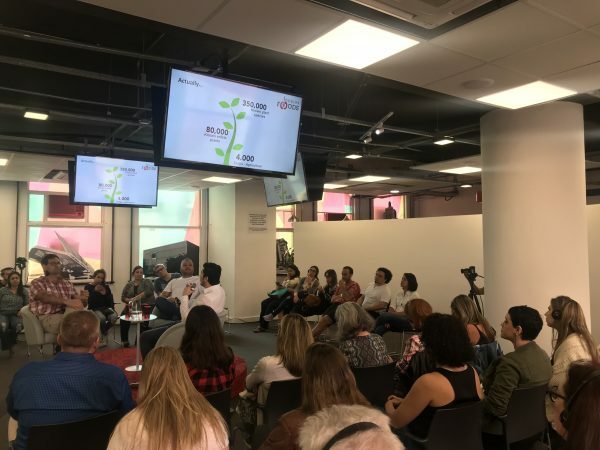 In total, we hosted 22 meetings, with 63 speakers and mediators, from all continents, 13 countries and nine Brazilian cities. 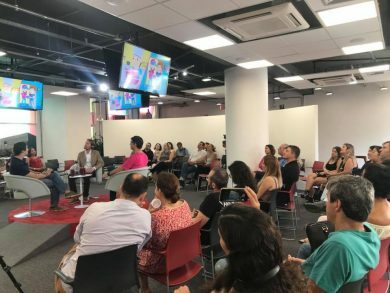 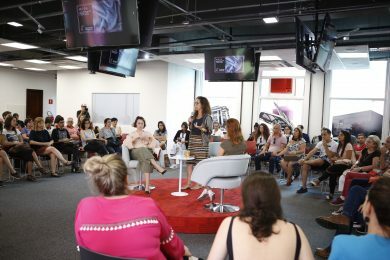 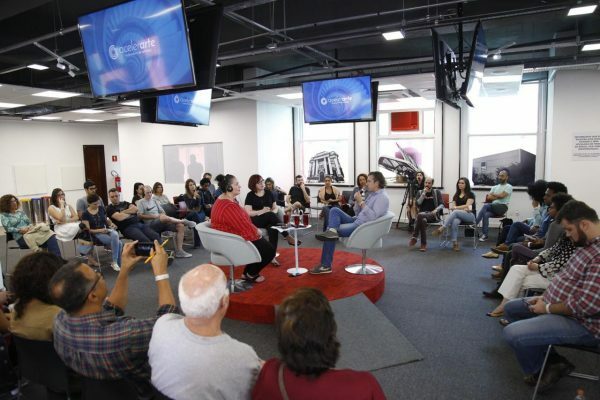 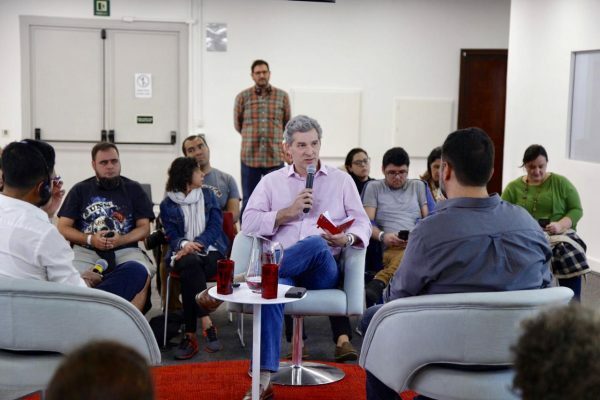 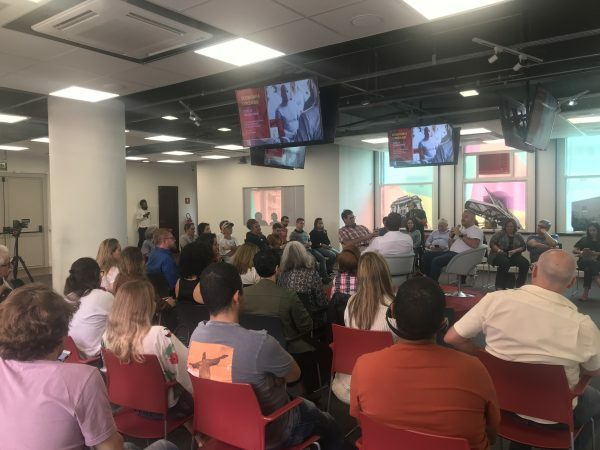 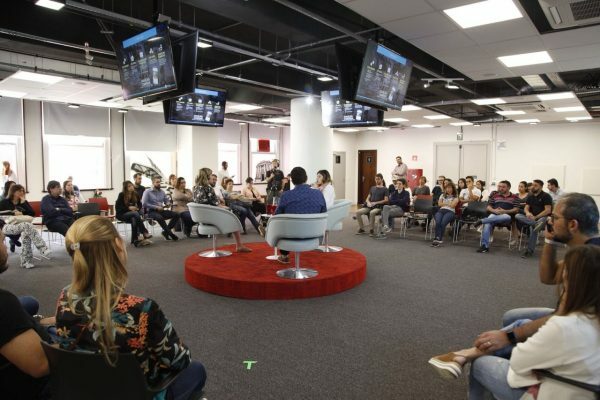 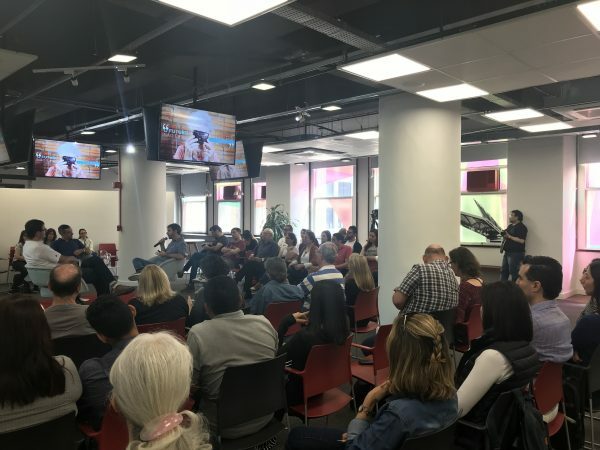 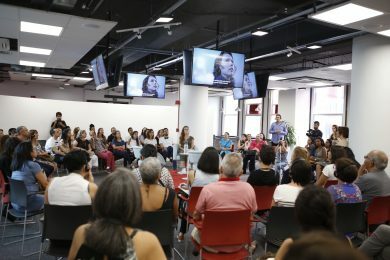 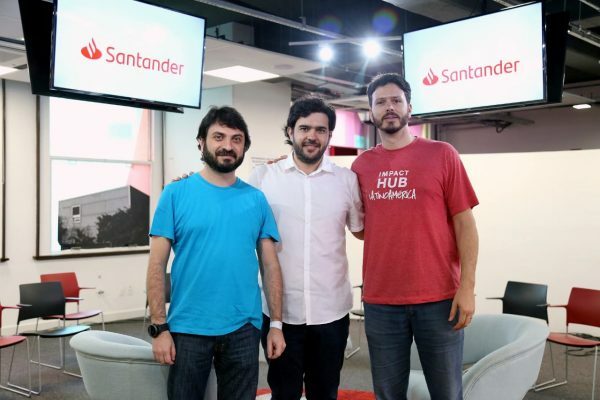 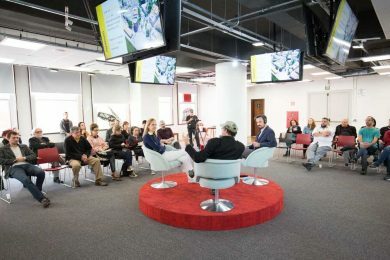 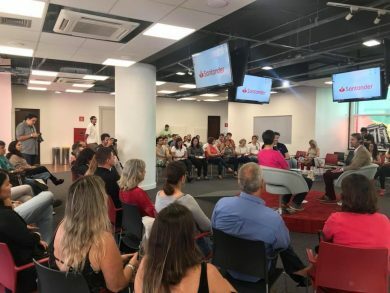 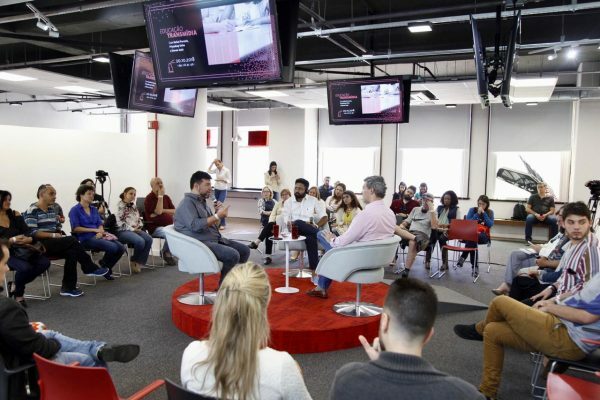 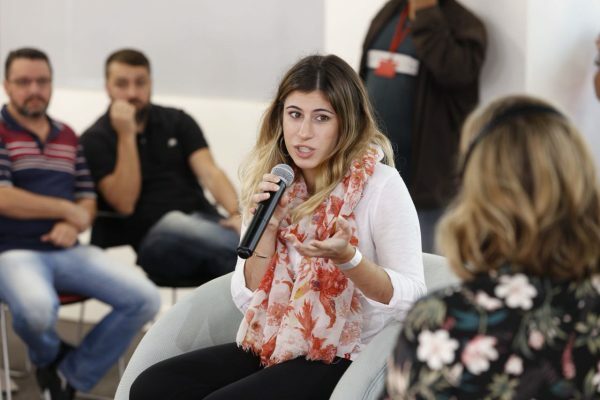 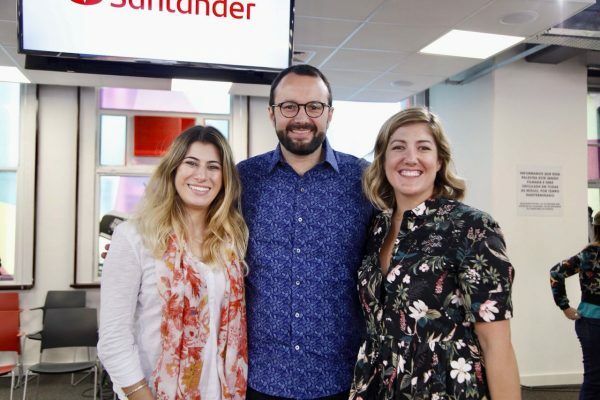 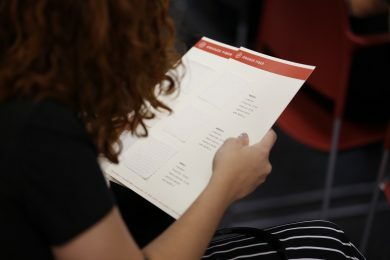 “Diálogos startupeiros” (“Startup dialogues”) leveraged the positioning of the Arena as a place of inspiration, reflection and teasing, inside the important center of entrepreneurship, culture and leisure that Farol Santander became. 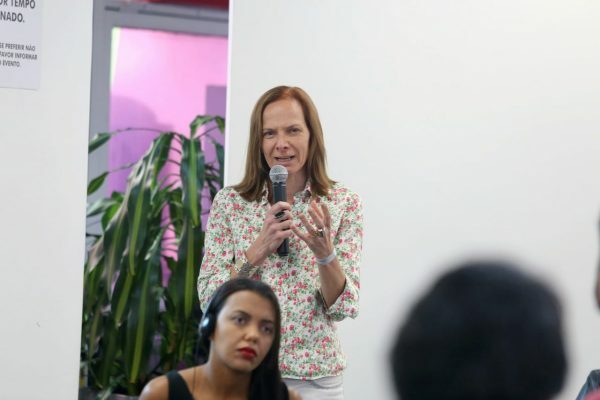 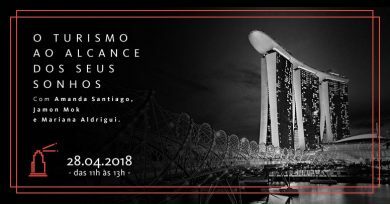 Each of the 11 editions hosted a Brazilian startup and a second startup from another less obvious country in the global innovation ecosystem – from Argentina to New Zealand, to France and Singapore -, both startups being fabulous and change-makers. 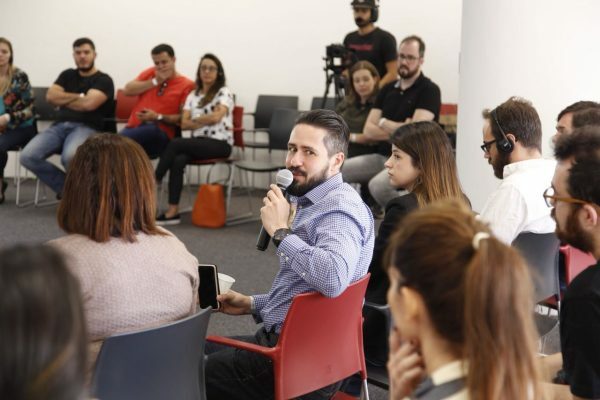 In the audience, entrepreneurs, investors, mentors, curious and people, passionate for unlikely opportunities to change the world. 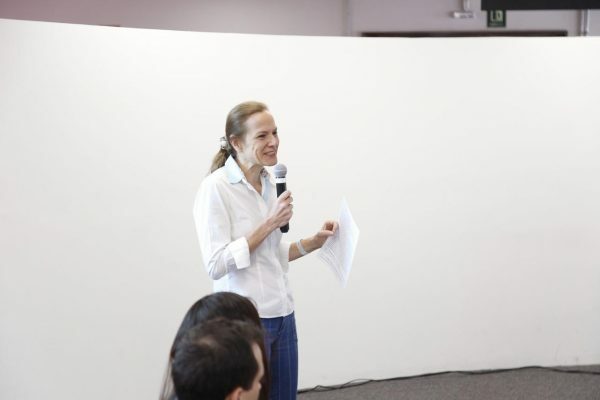 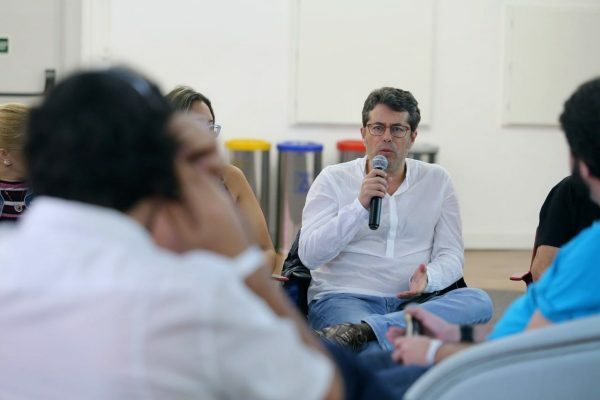 Each edition inspired those committed to turning the planet into an irresistible place, to catapulting the enthusiasm of our real and potential entrepreneurs, to learning from others’ mistakes and to showcasing Brazilian startups they were eventually not even aware of – and loved to know. 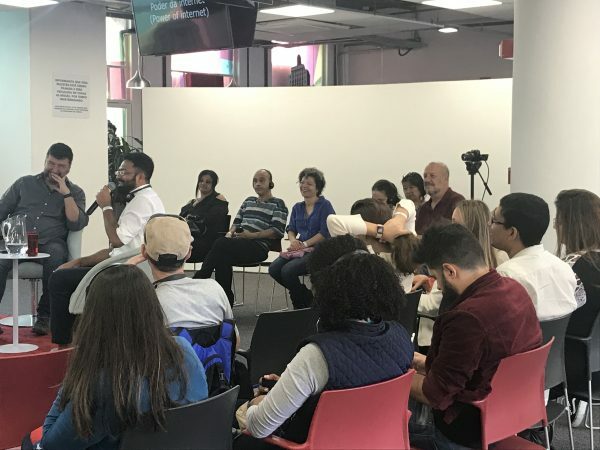 Intertwining these fascinating stories and business narratives we also hosted daring initiatives in the fostering of startups ecosystems. 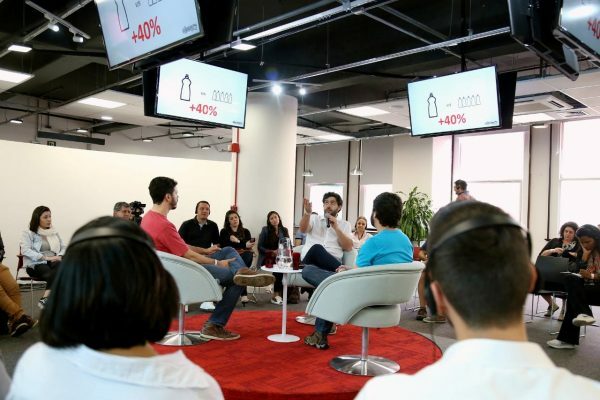 A series of monthly meetings that teased one’s imagination around new entrepreneurial opportunities. 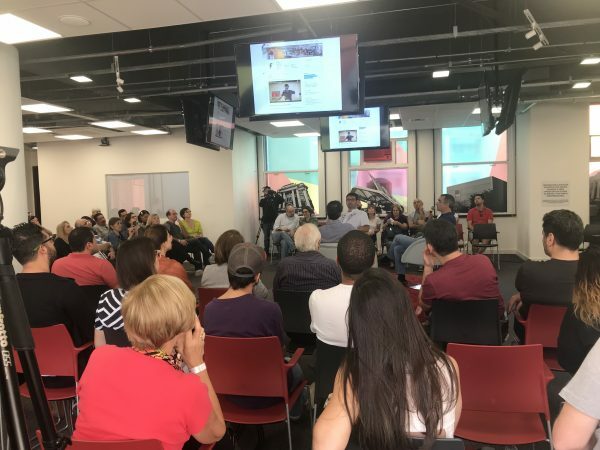 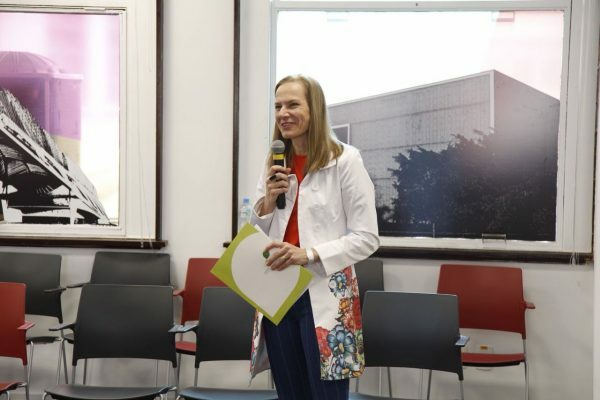 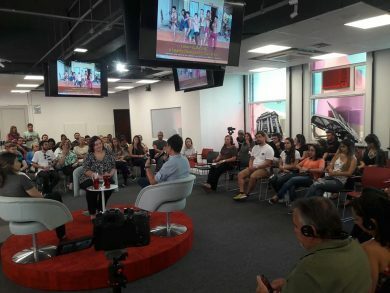 All events were filmed and published on Garimpo de Soluções’ YouTube channel, in two versions: with subtitles in Portuguese and in Spanish/English (depending on the language with the foreign guest). 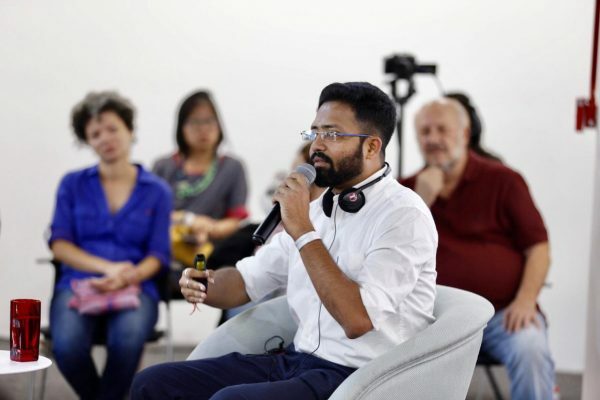 11/24 – Circular economy – with Guilherme Brammer (Boomera) and Enrique González (Genius Foods/Mexico), mediated by Alejandro Castañé (Garimpo de Soluções). 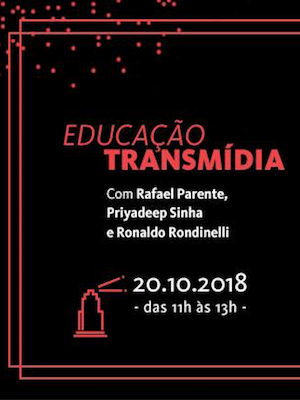 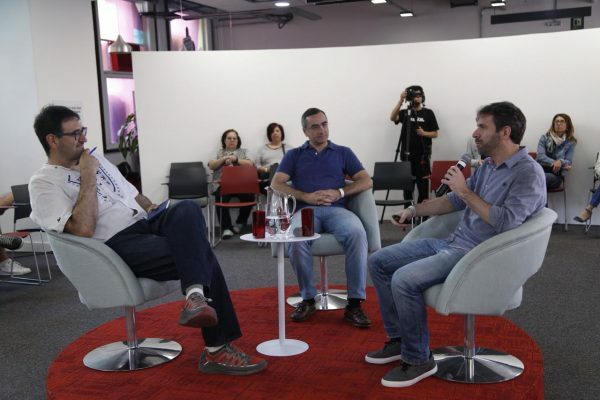 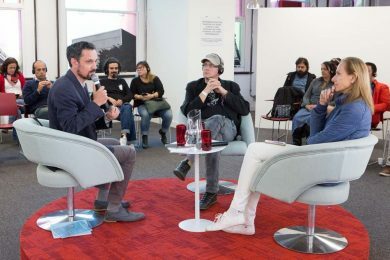 10/20 – Transmedia education – with Rafael Parente (Aondê/Conecturma) and PD Sinha (Kidovators/India), mediated by Steven Assis (Santander Universia). 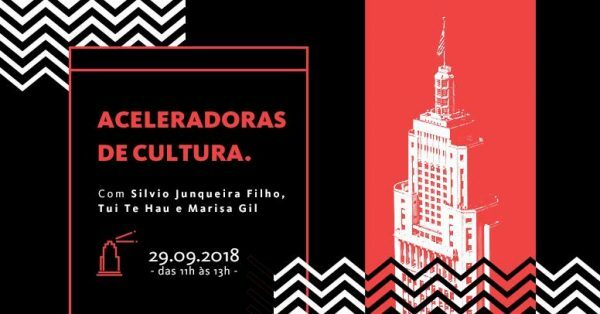 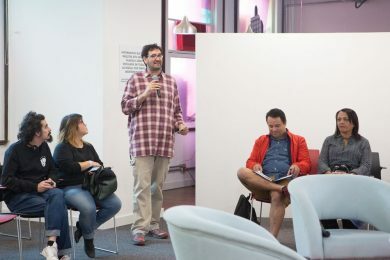 09/29 – Accelerators of culture – with Silvio Junqueira Filho (Acelerarte) and Tui Te Hau (Mahuki/New Zealand), mediated by Marisa Adán Gil (Pequenas Empresas & Grandes Negócios magazine). 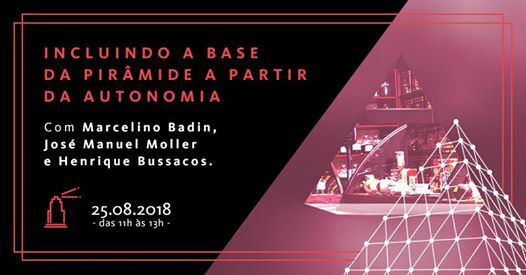 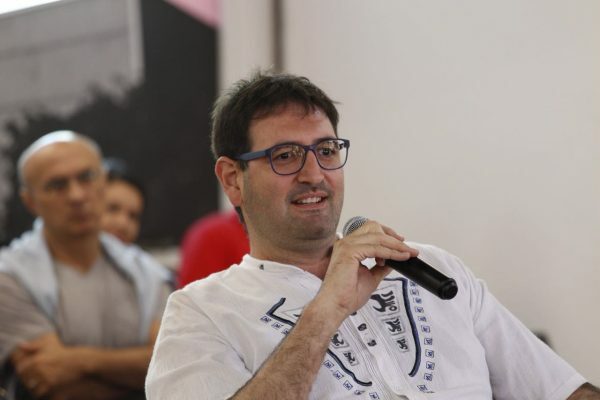 08/25 – Including the base of the pyramid through autonomy – with Marcelino Badin (Kunla Social) and José Manuel Moller (Algramo/Chile), mediated by Henrique Bussacos (Impact Hub). 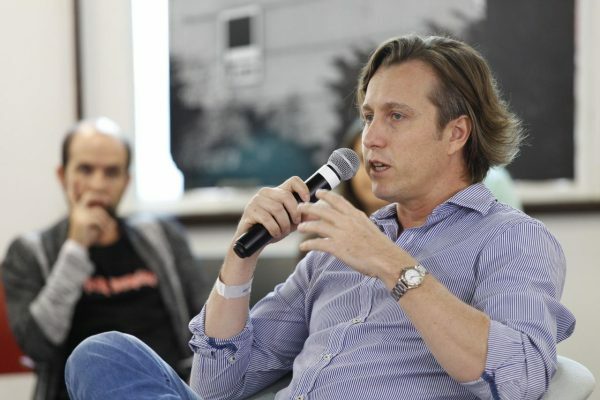 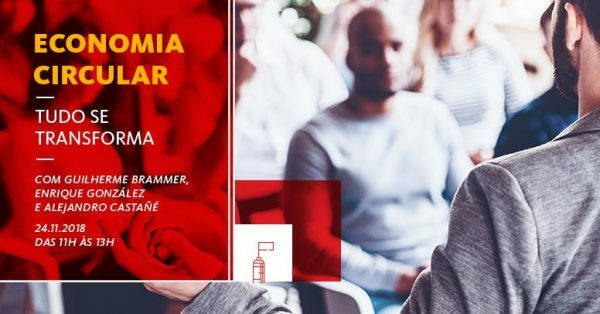 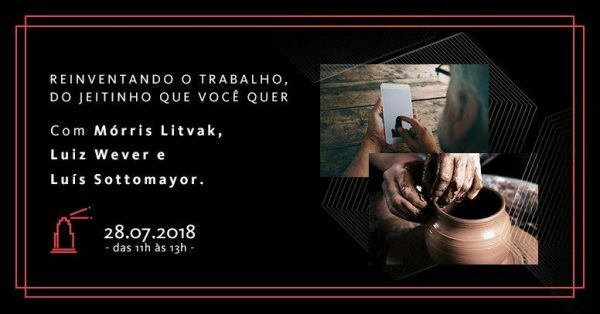 07/28 – Reinventing work, just as you want it to be – with Mórris Litvak (MaturiJobs) and Luís Sottomayor (Talent Portugal), mediated by Alejandro Castañé (Garimpo de Soluções). 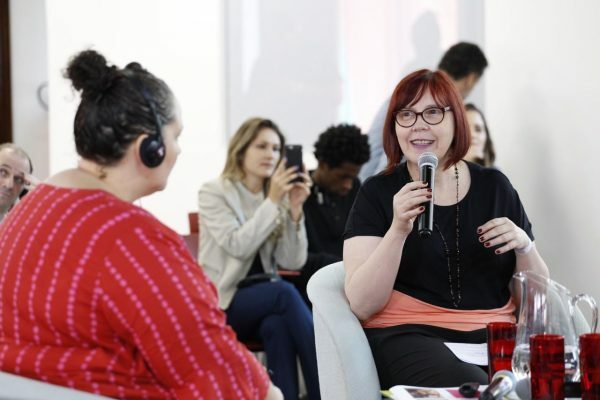 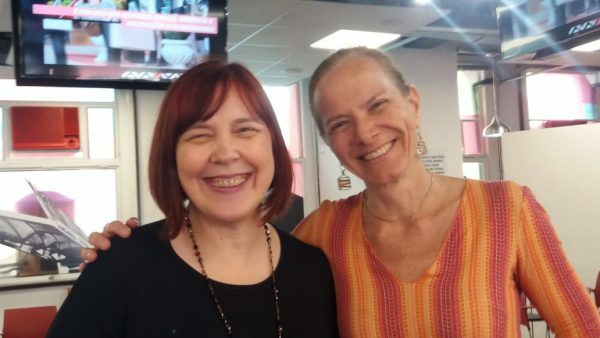 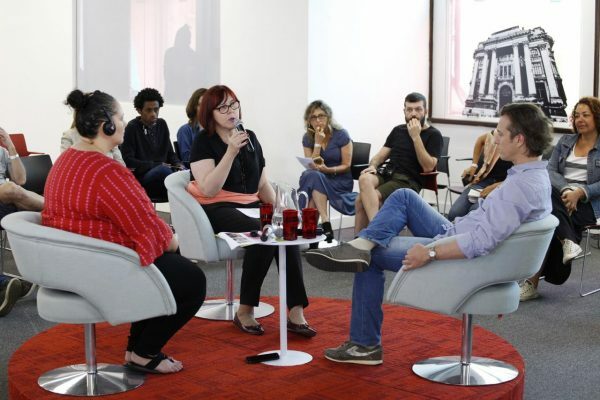 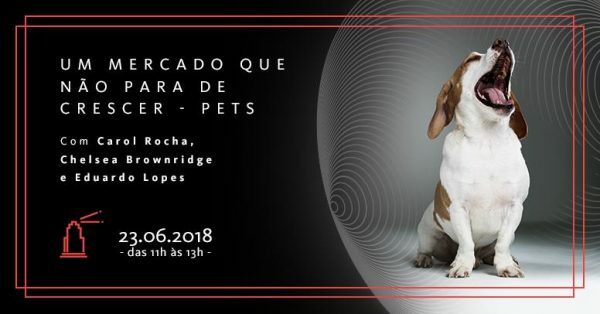 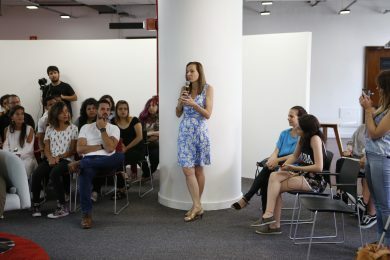 06/23 – Pets, a market that knows no boundaries – with Carol Rocha (Pet Anjo) and Chelsea Brownridge (Dog Spot/United States), mediated by Edu Lopes (Estação Hack). 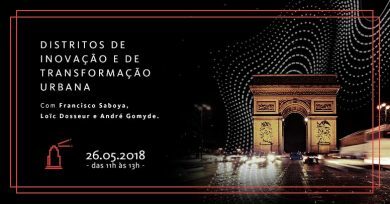 05/26 – Districts of innovation and urban impact – with Francisco Saboya (Porto Digital/Brazil) and Loïc Dosseur (Paris&Co. 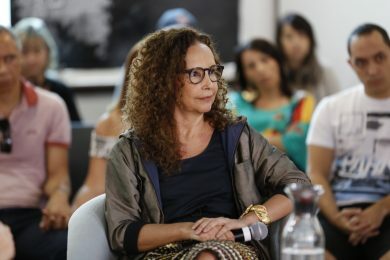 ), mediated by Ana Carla Fonseca (Garimpo de Soluções). 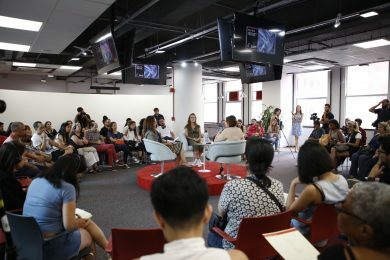 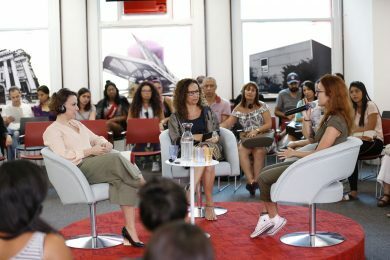 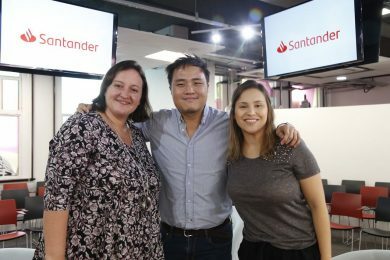 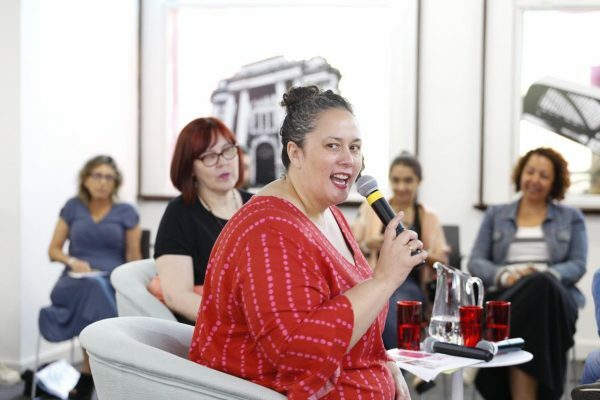 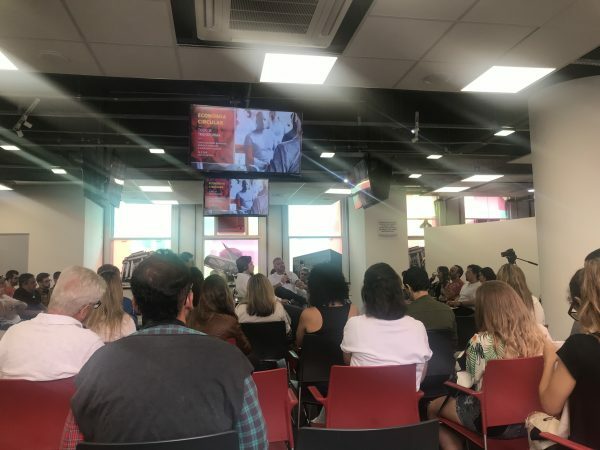 04/28 – Tourism – with Amanda Santiago (Quanto Custa Viajar/Brazil) and Jamon Mok (Backstreet Academy/Singapore), mediated by Mariana Aldrigui (Fecomercio and USP). 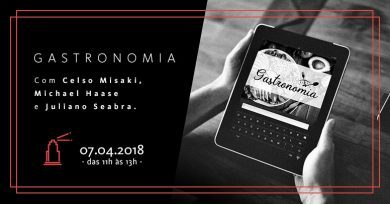 04/07 – Gastronomy – with Celso Misaki (Local Chef/Brazil) and Michal Haase (Plant Jammer/Denmark), mediated by Juliano Seabra (Endeavor). 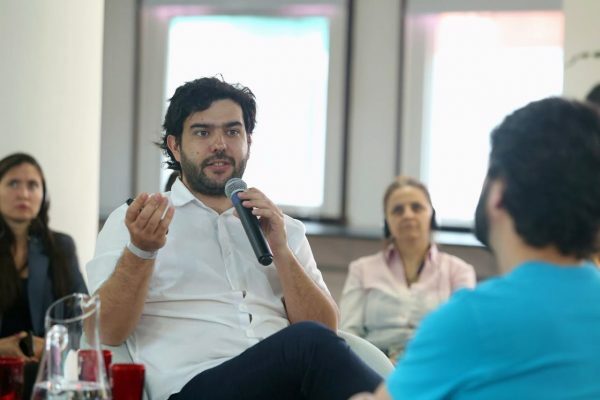 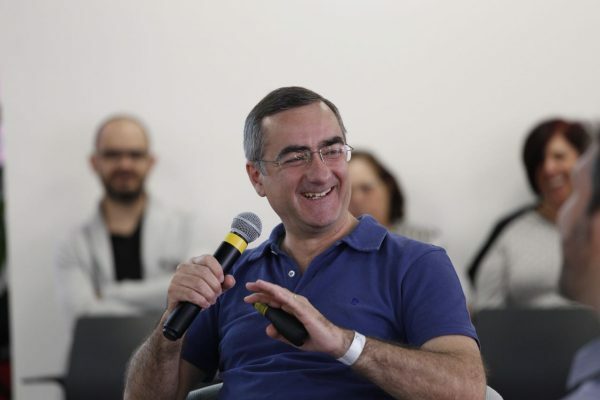 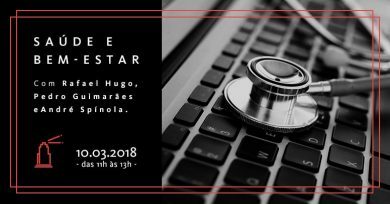 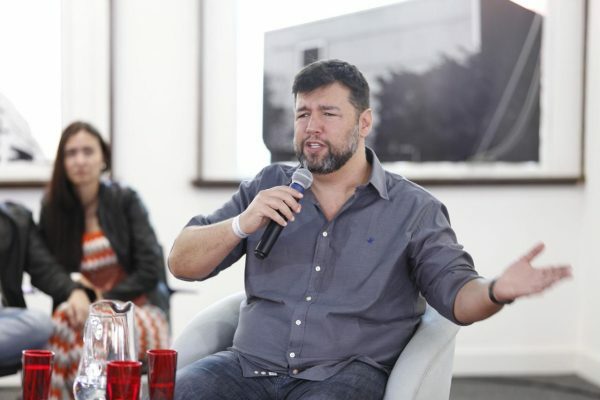 03/10 – Well-being – with Pedro Guimarães (Hands Free/Brazil) and Rafael Rodríguez (uSound/Argentina), mediated by André Spínola (Sebrae Nacional). 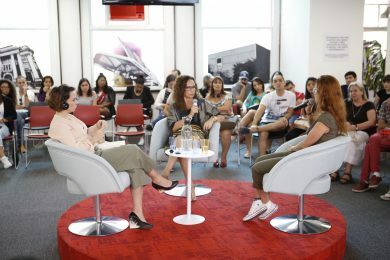 02/03 – Fashion design – with Juliana Pirani (eFit Fashion/Brazil) and Enrica Arena (Orange Fiber/Italy), mediated by Graça Cabral (SPFW).